Home » Free » No Expiration Date » Yalla Habibti! 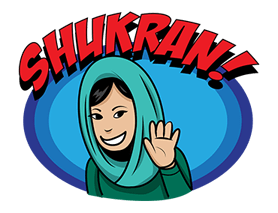 http://www.line-stickers.com/ – Yalla Habibti! 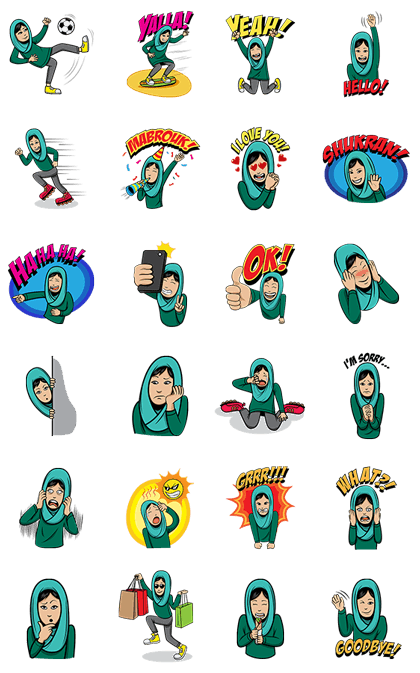 Line Sticker | Express your emotions with these cute Young Habibti stickers! Join her adventure! Available till May 31, 2015. Name LINE Sticker: Yalla Habibti!